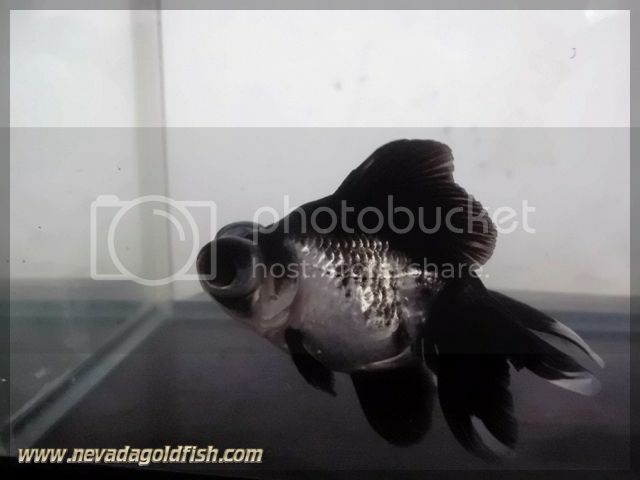 Black-white Butterfly Moor used to be called as Panda Goldfish. It called "panda" because its color is same with Panda (a herbivore bear origins from China). 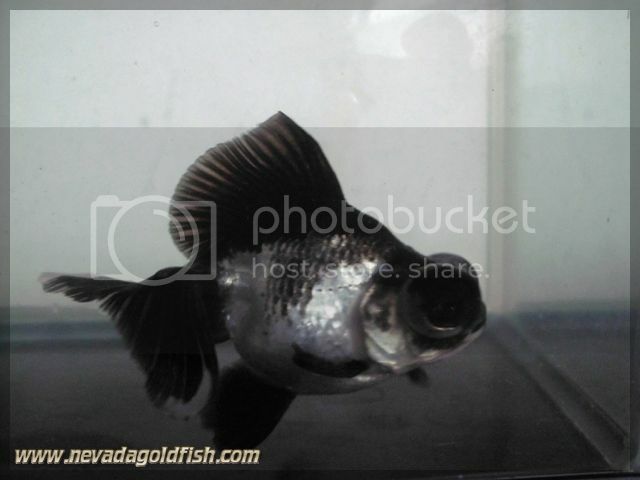 It is very difficult to get a high quality of Black-white Butterfly Moor in Indonesia. 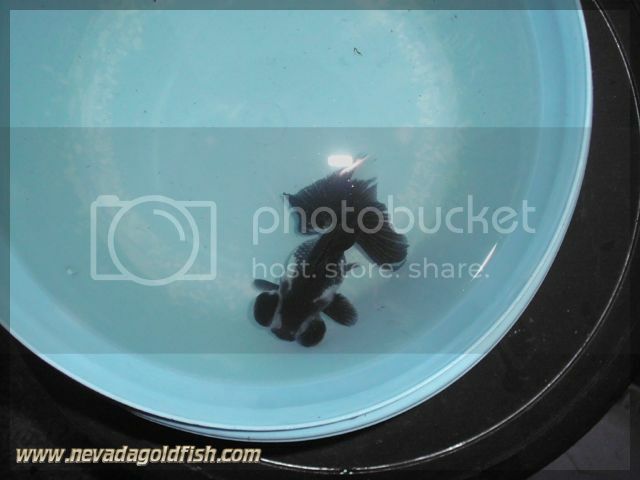 But since Nevada Goldfish is the best gateway to get true Chinese Goldfish, it is possible from now.